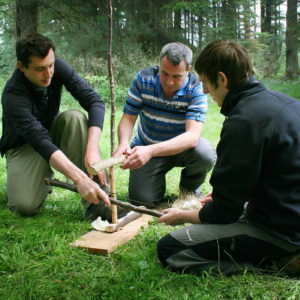 Whether you are an experienced bushcraft enthusiast or a complete novice, the sessions we offer are ideal for everyone. 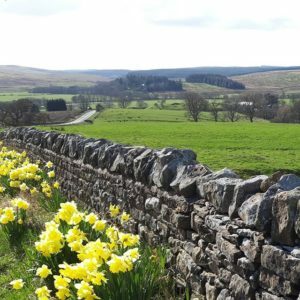 If you are new to the outdoors we will help develop your abilities to build confidence. 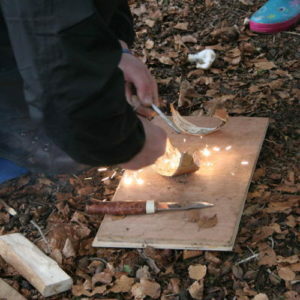 If you have lots of bushcraft experience we will concentrate on expanding your skills with new challenges. Our instructors will tailor the session to suit all needs. 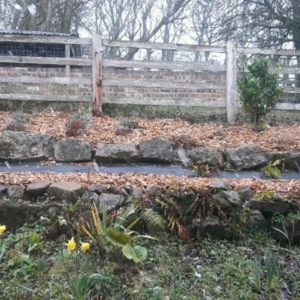 Our instructors are friendly and love sharing back country skills, they are there to support you in a relaxed atmosphere. The kettle is always boiling over a roaring log fire. 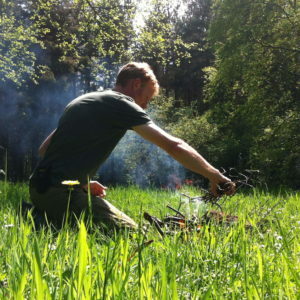 Join us and learn new bushcraft skills so you get more out of your next outdoor adventure! 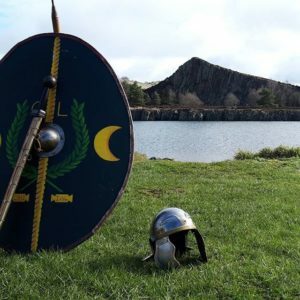 For younger members of the family the bushcraft kids birthday party is perfect.